Harry Ellenzweig was born in New York and graduated from the School of Design at the University of North Carolina. 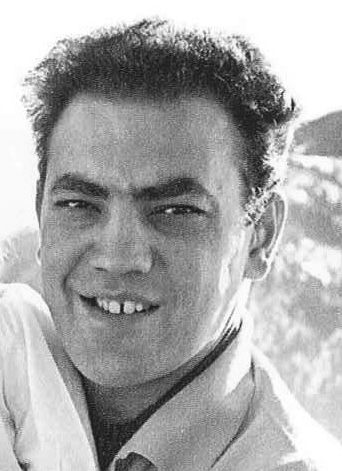 As a young architect working for Skidmore, Owings and Merrill in New York, Harry was eager for an opportunity in a smaller office where he would have more complete responsibility. 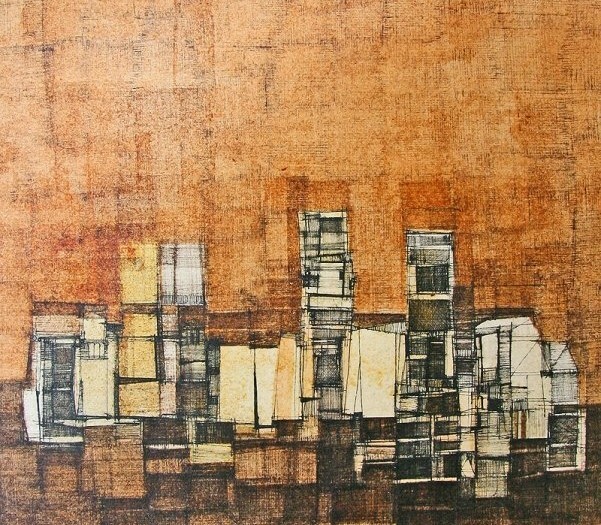 A friend and fellow architect, Don Harms, was working at the time in Chicago for Walter Paepcke’s Container Corporation of America and connected Harry to Herbert Bayer, who was looking for someone to work with him on the Aspen Institute Buildings. 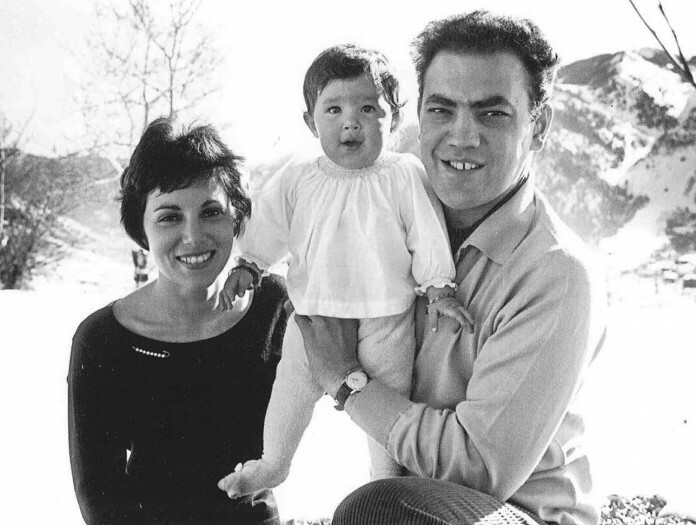 Harry and his family relocated to Aspen from 1959 to 1963. 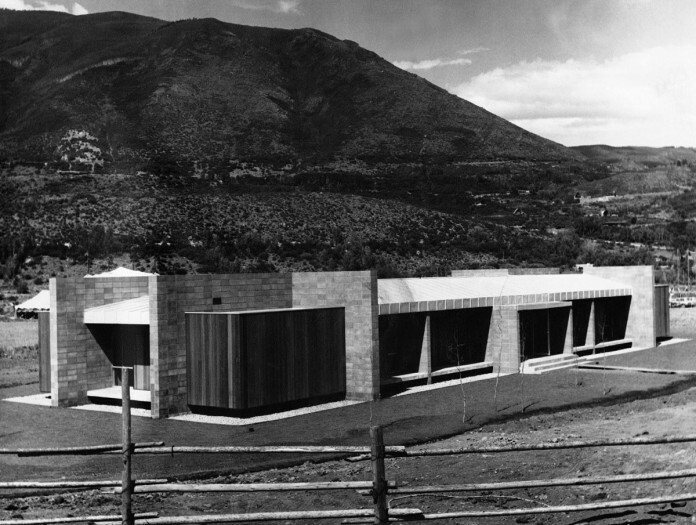 While in Aspen, Harry assisted with the design of the Aspen Center for Physics’ Stranahan Hall (1962) and the Aspen Institute’s Paepcke Auditorium (1962). Harry began to feel the call of the wider world and a larger architectural community. 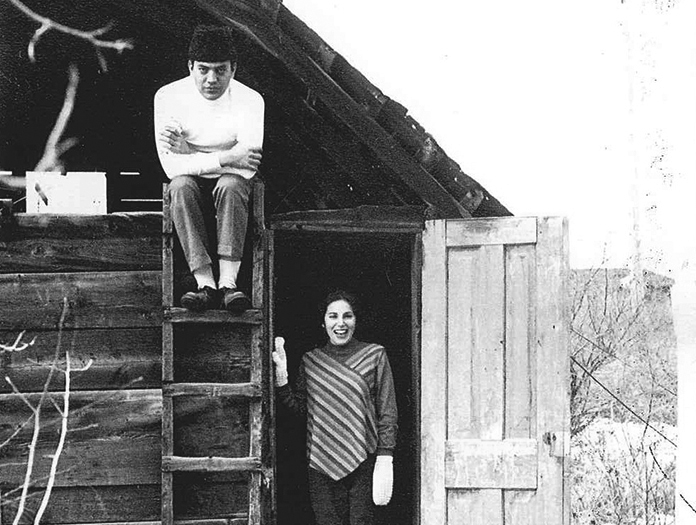 At his firm, Ellenzweig, which was founded in Cambridge, Massachusetts in 1965, Harry practiced architecture for another fifty years, designing many university science and teaching buildings, particularly for MIT and Harvard, along with other public projects. He is also an accomplished artist.